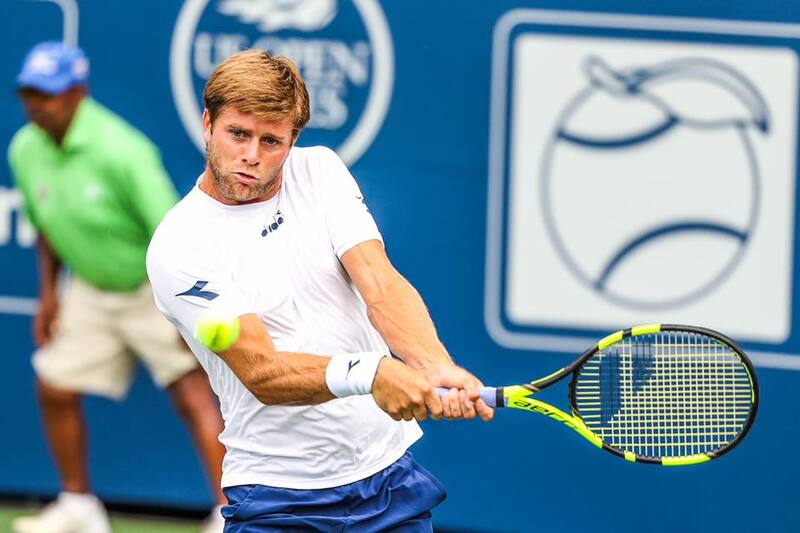 Tournament Director Eddie Gonzalez announced today that top-ranked American player, Jack Sock, and 2017 BB&T Atlanta Open finalist, Ryan Harrison, have committed to play the 2018 #AtlantaOpen. 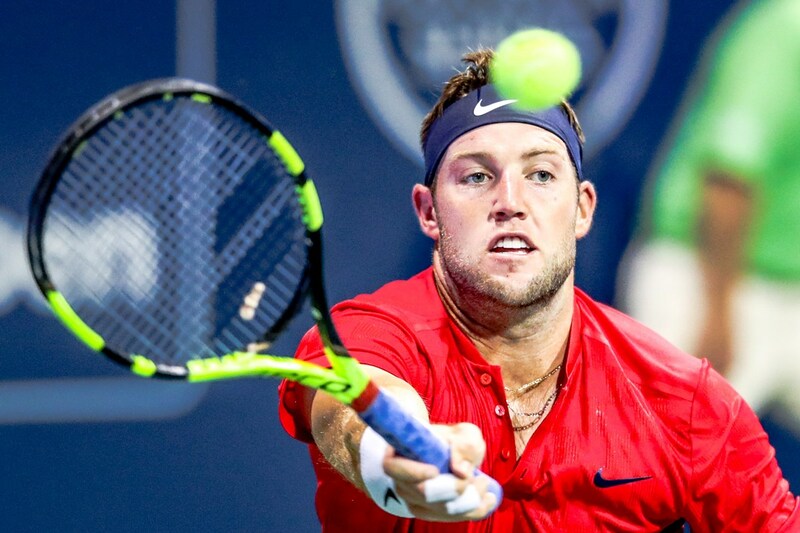 Harrison holds the 2017 Memphis Open ATP title in singles, in addition to four titles doubles, including the 2017 French Open grand slam. As of January 2018, he is the 4th-highest ranked American in men's singles.